These are the things we look for in new apparel, especially when we’re using them for our health and fitness, we want to feel and look our best along with giving us the strength to continue on with our hard work.There are multiple different categories to picking shoes so please see the previous post on and If you want to use your new shoes for fat blasting exercises then you can now use your running shoes to practise. Some on the list are from 2014, that’s because.. yes, you guessed it, they’re the best! 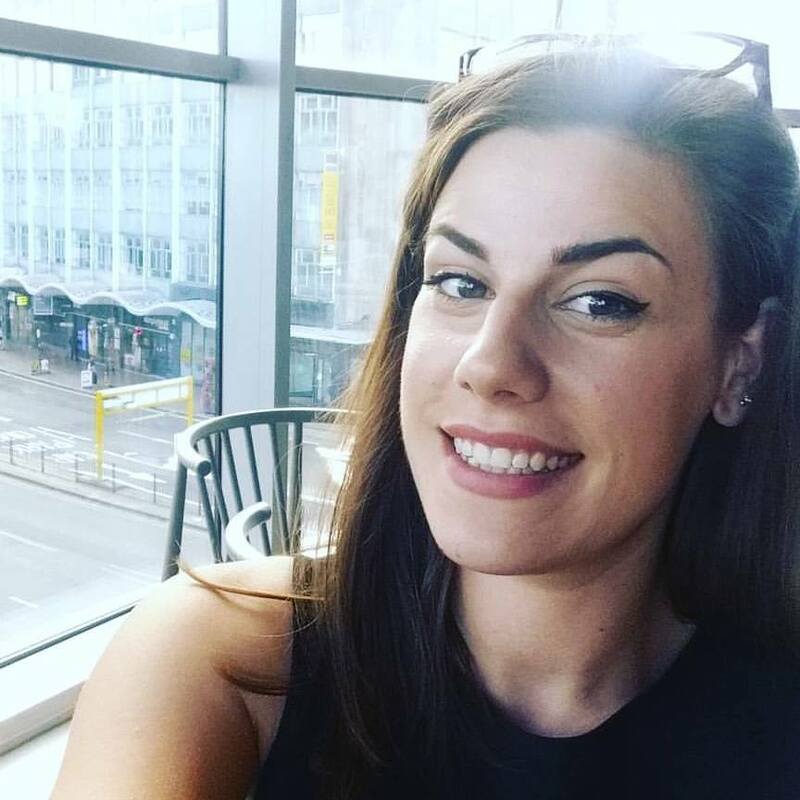 I’ve compiled a list of the best lightweight running trainers for under £100 for women ,that are new, stylish and give you great flexibility. Nike will appear a lot in this list as they are the main competitors women’s sports apparel, some are sturdy some are light weight.In a variety of colours: classic charcoal/pink pow/total orange/blue Great for long distance running, great impact sole and breathable mesh. * My Nikes were great run longer cross country runs and the cushioning and plastic base really stabalised each step. They have since come apart from the edge of the fabric that meets the sole, I think due to my intense cross country jogs. New balance are a young company in comparison to Nike and adidas but they’re innovative, stlyish and have great new technology. 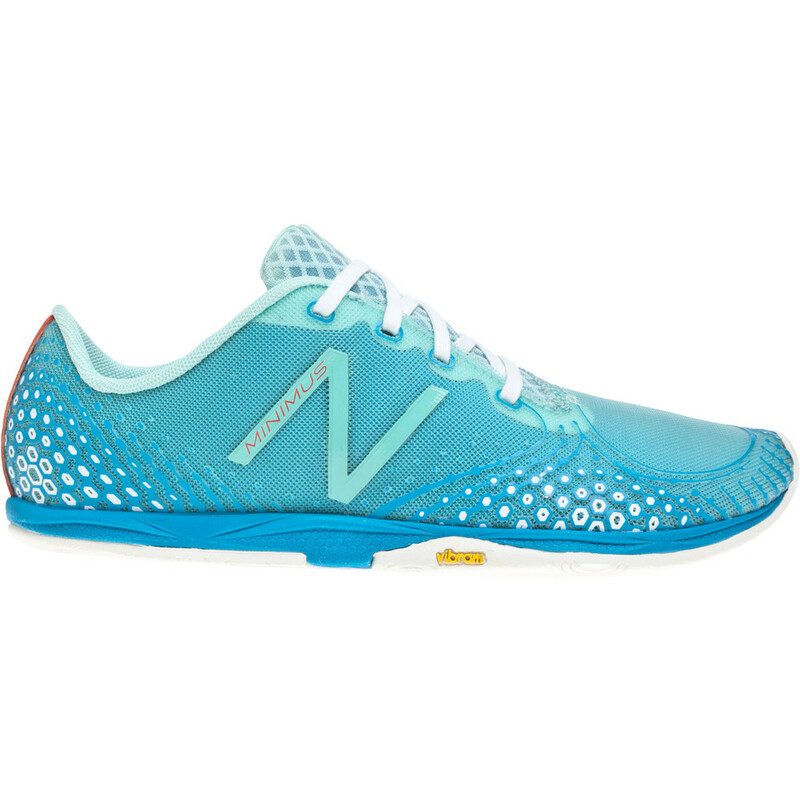 Comments from New balance:You can feel fast mile after mile in the 890v5, featuring responsive REVlite cushioning and an ABZORB crash pad for superior shock absorption.They have a great arch support in this shoe with high flexibility but a great base for long distance. 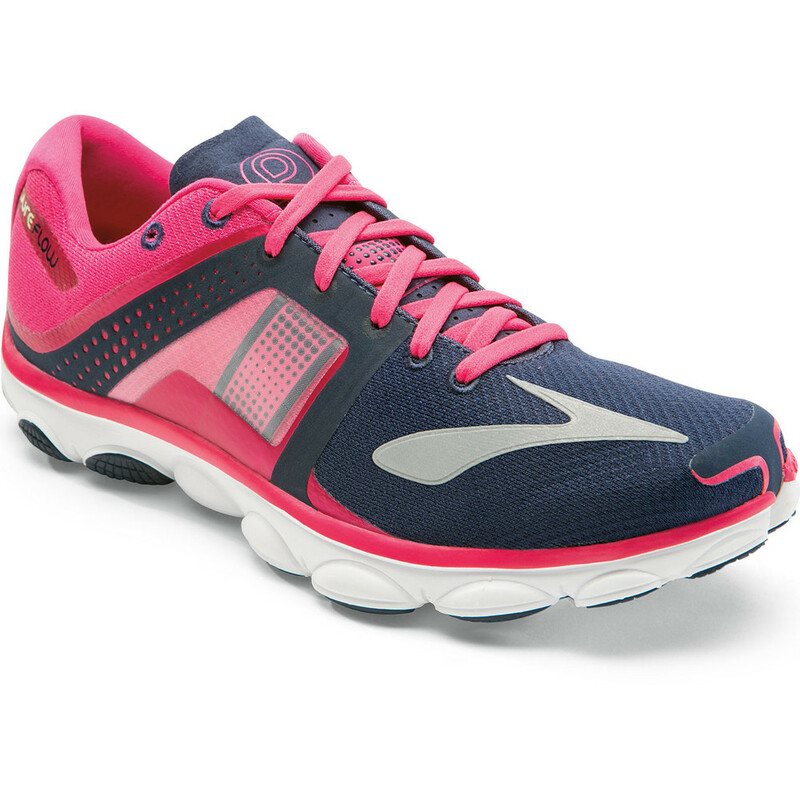 The women’s PureFlow 4 is the neutral road running offering form Brooks Pure project range. The BiomogDNA midsole provides enough cushioning for anything up to long distance running. Lighter weight then most on the light, with great breathability and good impact sole. Mizuno The Mizuno Wave Inspire 11 Women’s Running Shoe delivers mile after mile of light, cushioned, stable fun. The Wave midsole has been designed to be unlike other shoe technologies. When the foot touches the ground, Wave reduces and redirects impact forces away from it.through the development of multiple wave shapes; if it’s a local jog or running past the 20 mile marker, the materials and design of the shoe work with the foot as it twists, bends and stretches, allowing the upper to move with you. The Wave is made with an AIR mesh upper to give breath-ability, allowing the foot to stay cool. The outsole represents a durable carbon rubber, allowing for longer wear in high impact areas and enhancing traction. Skechers,Memory Foam full length cushioned comfort insole. FlexSole lightweight shock absorbing flexible midsole, colourful, breathable and flexable with light impact resistance, great for longer distance running and rough terrain. Hit just the right combination of comfort and sporty style with the SKECHERS Flex Appeal – Sweet Spot shoe. Unique knit mesh fabric upper in a lace up sporty athletic training sneaker with stitching and overlay accents. Construction: SKECH Knit unique engineered mesh fabric upper,Nearly seamless upper design for light weight and improved comfort.Smooth faux leather overlays,Lace up sporty athletic training sneaker design.Minimal stitching accents,Stability mesh panels provide durability and stability,Free-flow mesh panels for cooling effect.Memory Foam cushioned custom-fit comfort insole.FlexSole lightweight shock absorbing flexible midsole design,Super flexible articulated traction outsole,1/2 inch built in heel. There are many other types of running shoe out there, some are strong some are light, some are flexible this is just my list of what I believe are the best for that price and what people will want to buy, everyone wants the best that they can afford. I am not affiliated or sponsored by any of these companies and have created this list for public use for free. « Deals 4 clothing voucher site.